City & County have established links with many of the region’s developers and we are continually looking for sites for potential residential development. 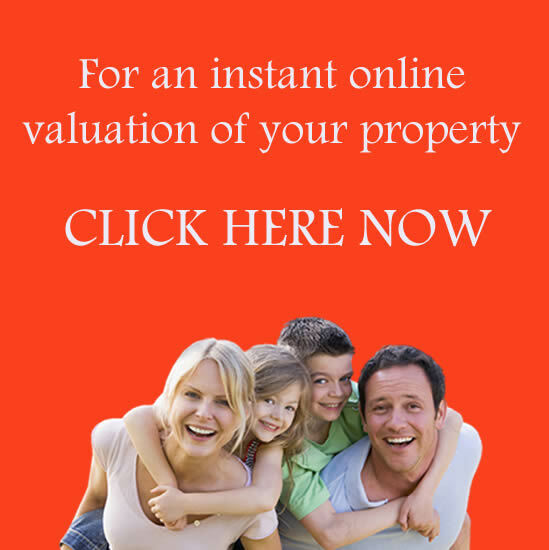 If you would like to know more about offering land up for sale, please contact us so we can arrange a free market appraisal and explain the process of finding a suitable purchaser, all without obligation. As one of the region’s leading estate agents, our reputation and brand attracts so many potential purchasers for your properties. We will discuss, design and provide a marketing support package tailored to fit the needs of your specific project from plot sales to a full estate agency service. Our sales team will be happy to offer development advice: design and specification, unit types and mix.